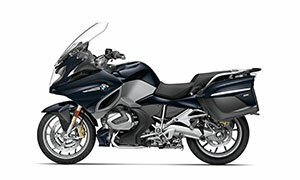 Take the MSF Basic RiderCourse and receive $500 in BMW Riders’ Apparel with the purchase of a new BMW motorcycle. 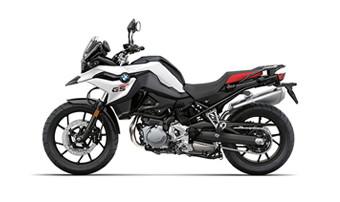 BMW Motorrad USA is pleased to announce the “Ride Smart Reward” program for all new and returning riders that are recent graduates of the Motorcycle Safety Foundation (MSF) Basic RiderCourse(SM). 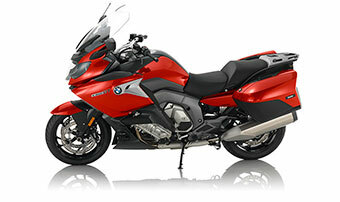 Each year thousands of students are trained in MSF RiderCourse programs. 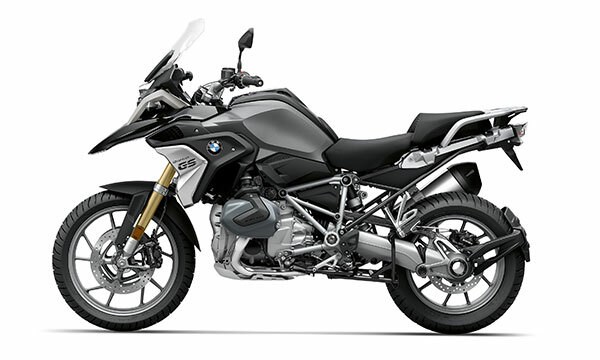 BMW wants to reward these riders who took the time and invested in themselves to learn to ride motorcycles the proper way. 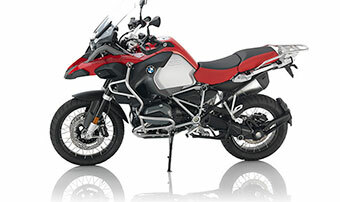 Most new or returning riders don’t have proper riding equipment. 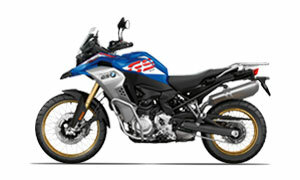 To reward those safety-conscious riders, BMW Motorrad wants every new BMW rider equipped with proper gear. 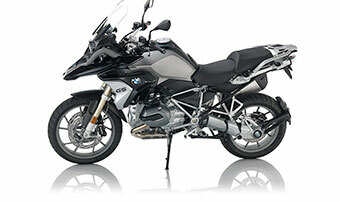 Receive $500* in BMW Riders’ Apparel with the purchase of a new BMW motorcycle. 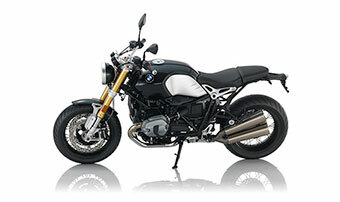 Make your selection from the BMW MOTORRAD RIDE apparel catalog. 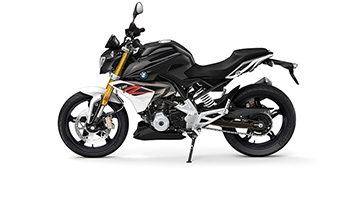 Every BMW product is designed to enhance the rider’s safety and performance, from standard ABS brakes on all motorcycle models to the optimal protection of BMW Riders’ Apparel. 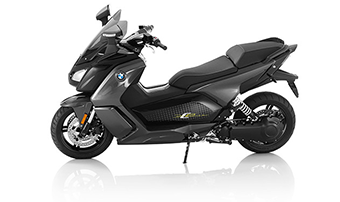 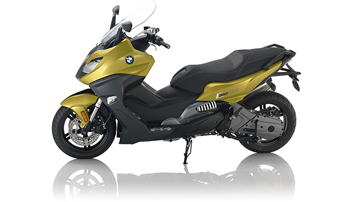 Visit BMW Motorcycles of San Francisco or BMW Motorcycles of Concord to earn your reward for riding smart. 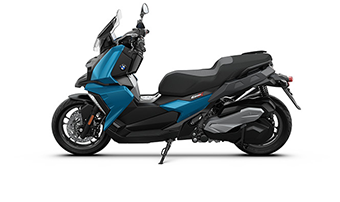 *Purchasers are eligible for one (1) “Ride Smart Reward” incentive during the program period (January 1, 2018 through December 31, 2018). 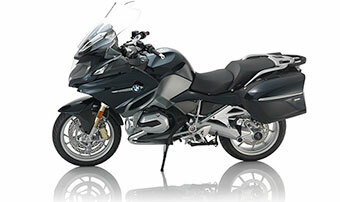 The “Ride Smart Reward” must be original BMW Riders’ Apparel such as boots, gloves, jackets, etc. 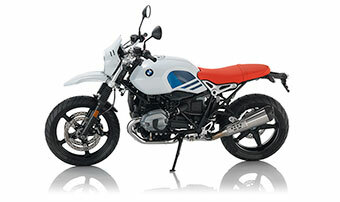 from the BMW MOTORRAD RIDE catalogue. 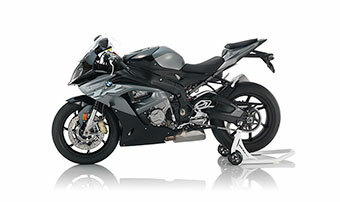 This incentive will not be paid for the sale of aftermarket products. 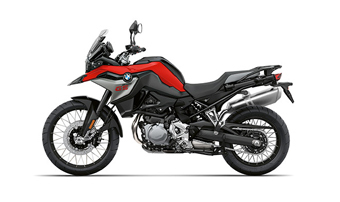 Prior to offering the incentive, verify that the applicant has received their MSF Basic RiderCourse (BRC) certificate within the previous 90 days. 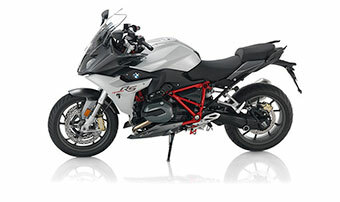 Motorcycles purchased and reported under a name other than the eligible “Ride Smart Reward” program applicant do not qualify. 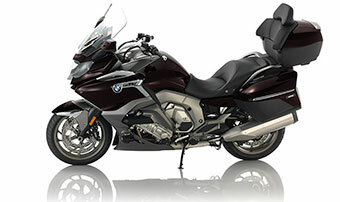 Sales documentation and claimant ID must match. 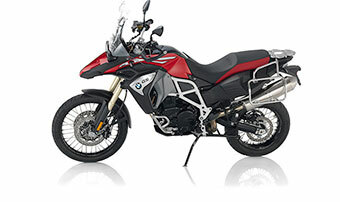 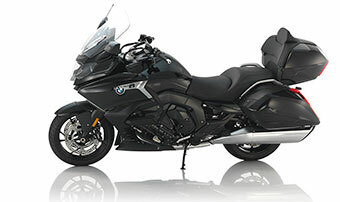 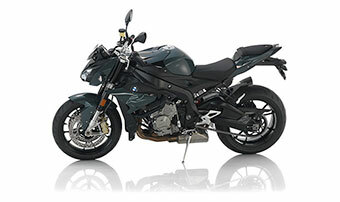 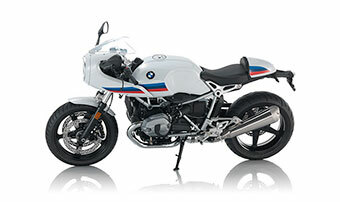 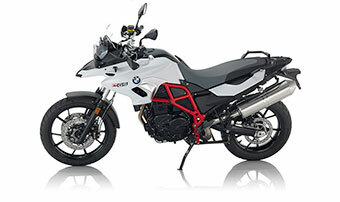 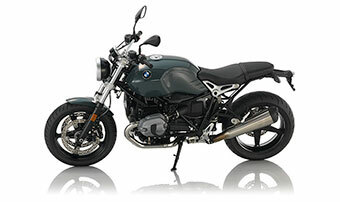 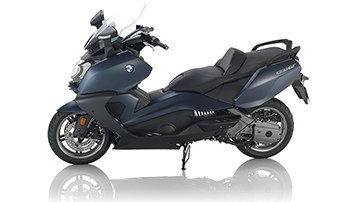 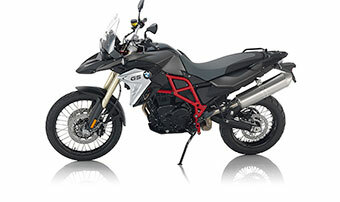 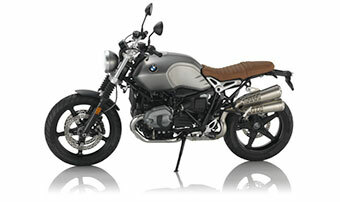 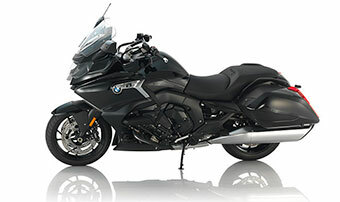 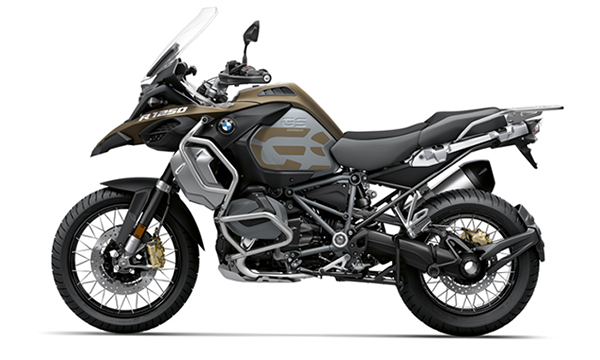 This incentive may be combined with any other monthly retail customer incentive* available at the time of purchase for a qualified model (unless specifically excluded in the incentive program rules), which is defined as any new, previously unregistered BMW motorcycle sold between the dates of January 1st through December 31st, 2018. 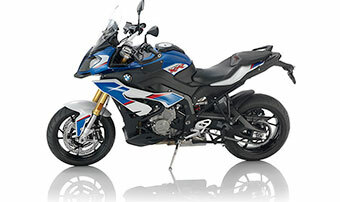 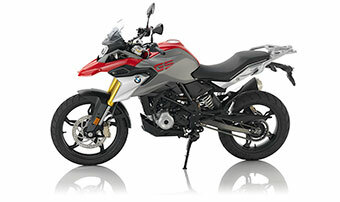 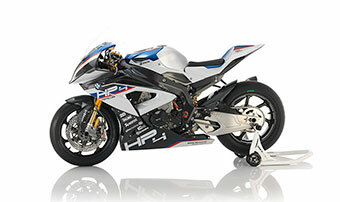 BMW Motorrad fleet, auction or official P2 demonstrator units do not qualify! 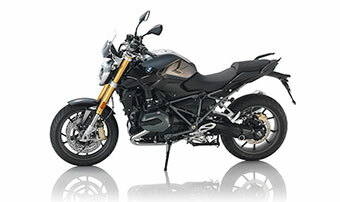 * May not be combined with other special purchase programs including BMW MOA / BMWRA / VBMWMO Club Offers, Military, Emergency Services, MSF Instructor, Center Employee or BMW Group Employee / Valued Vendor Purchase Programs.